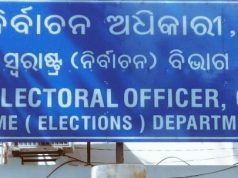 Bhubaneswar: Banning of criminals from contesting elections is not only a necessity for the welfare of the nation, but it is also a means of safeguarding the integrity of the Parliament and Legislative Assembly. If people with criminal records are allowed to contest elections, they may use unethical means and coercion to force persons to vote for them. This will increase violence in elections and create challenge for free and fair elections. This is a violation of the very fundamental basis of democracy. Odisha Election Watch and Association for Democratic Reforms appeal to all the Political Parties that persons with serious criminal background and involved in heinous crime should be debarred from contesting election. 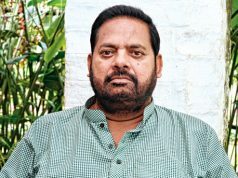 Political Parties should not nominate such persons to contest elections on their behalf in the forthcoming General Election and Election to Odisha State Legislative Assembly and restraint from distributing tickets to the persons with criminal background. 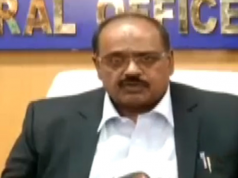 Also Political Parties should disclose the criteria on which candidates are given tickets. OEW and ADR have launched a campaign i.e. ‘Hum Badlenge Apnaa Bharat” .The purpose of this campaign is to aware the young children on the critical connection between performing their duties as citizen of India responsively and good governance and apprise them on challenges facing the Indian democracy today and to motivate them to actively participate in improving the situation after entering the voting age.On pilot basis the campaign would be undertaken in one hundred higher secondary education institutions of Odisha for eleventh and twelfth standard students. 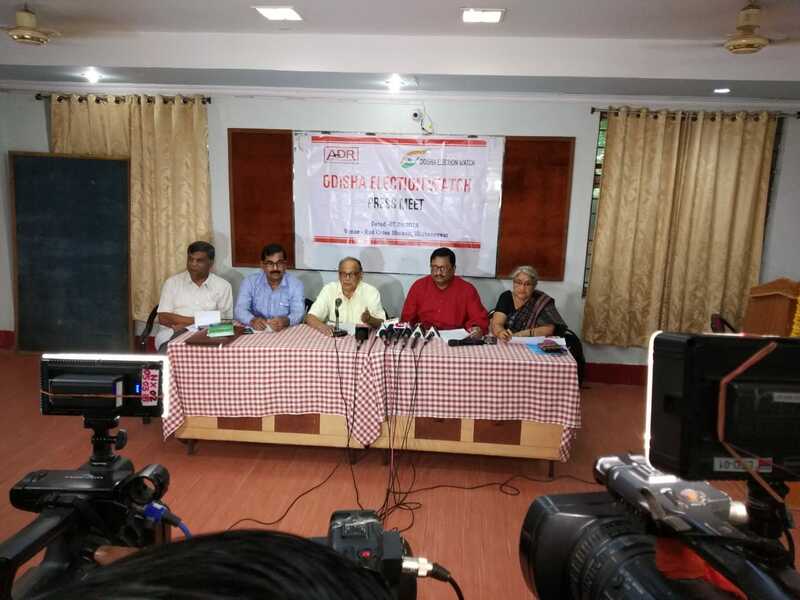 Association of Democratic Reforms(ADR) and Odisha Election Watch (OEW) have analysed the affidavits of all 168 sitting MPs/MLAs, from Odisha including 21 MPs and 147 MLAs. Out of these 168 MPs/MLAs, 54(32%) have declared criminal cases against themselves. Among these 54 MPs/MLAs, 41 (24%) have declared serious criminal cases against themselves. As per the analysis of affidavits by ADR and National Election Watch ,184 (34%) out of 543 Lok Sabha MPs and 1353(33%) out of 4078 MLAs (all state assemblies / UTs) analysed have declared criminal cases against themselves. 117 (22%) out of 543 Lok Sabha MPs and 860(21%) out of 4078 MLAs (all state assemblies / UTs) analysed have declared serious criminal cases against themselves. 64 (6%) have declared charges related to kidnapping against themselves. At least 48 MPs and MLAs have declared cases related to crime against women against themselves.